Departure Time : 10 AM – around 6 PM next day. 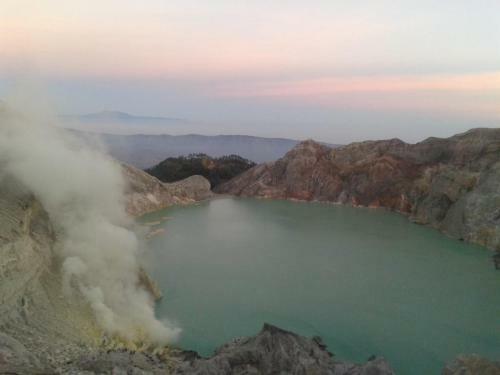 One of jewel in East Java, Ijen Crater have attracted travellers from all over the world with spectacular views. Start from your hotel in Bali (Kuta, Nusa Dua, Sanur, or Ubud) we will pick you up at 10 AM. 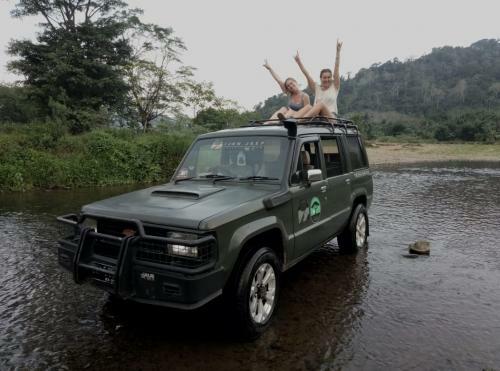 Our staff will take you to the most western tip of Bali to reach Gilimanuk ferry port for about 4- 5 hours by a private car with AC on the way we will have a lunch first at local restaurant, then around 3 pm from Gilimanuk Harbor, We will take a ferry to cross Bali strait for about 1 hours to reach Ketapang ferry port of Banyuwangi in the most eastern tip of Java Island. Around 4,15 pm you will check in the Hotel in Banyuwangi Free time. and then at 02:30 we continue with safety briefing and prepare equipment (gas mask, spot light, and mineral water) with Local guide. 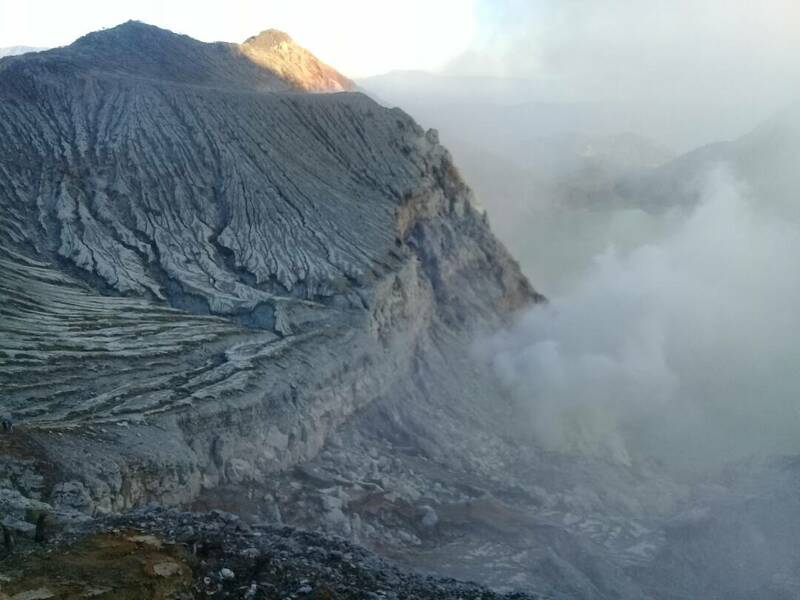 02:45 am start tracking to the top of ijen mountain ( a long distance for about 3,5km ) and will be take time walk around 1 hours. get up 2.845 dpl. 02:45 = start tracking to the top of ijen mountain ( a long distance for about 3,5km ) and will be take time walk arround 1hours. get up 2.845 dpl. 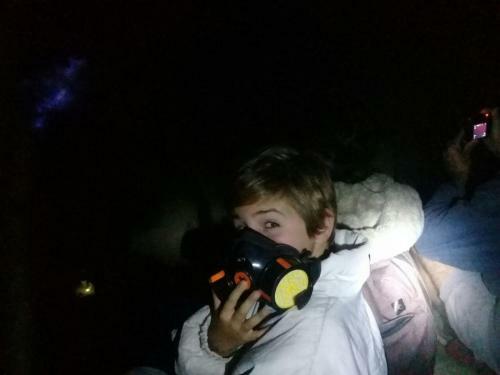 At 04:00 am we will get the top of ijen. and prepare going down to ijen carter to enjoy best panorama of the lake of sulphate where reflects spectacular view in the surrounding walls to give the impression like doom ( down around 700mtr deepest from the top ). 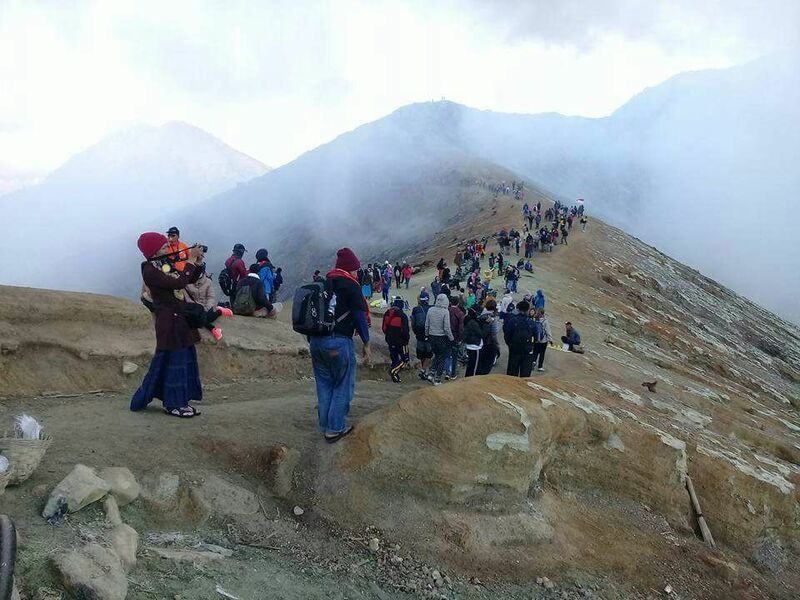 You will also enjoy the beautiful scenery in the crater of Ijen as one of God’s amazing creation and see the sulfur mining workers go down into the crater and climb back up by passing dangerous path on the edge of Ijen Crater with the load as much as 80 kilograms on their shoulders. 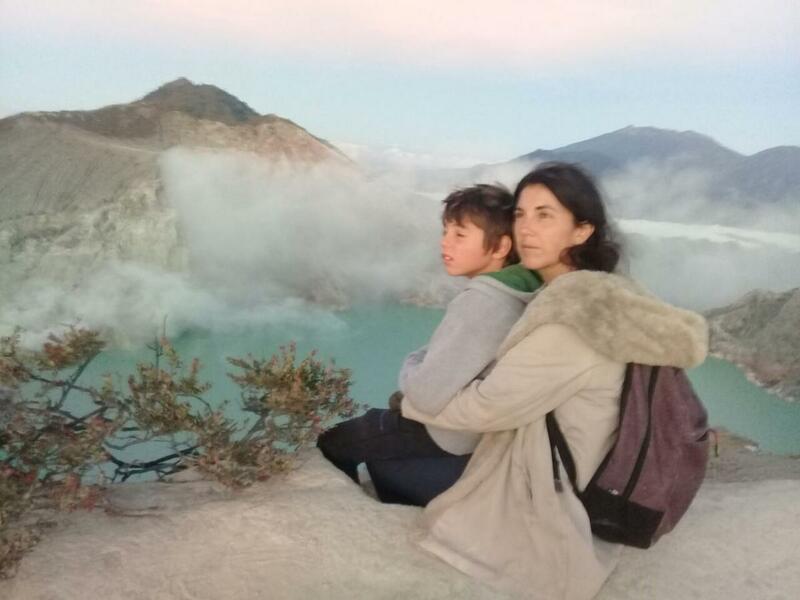 Do not forget to take pictures in this area as a proof that you have visited one of the most amazing places on earth. 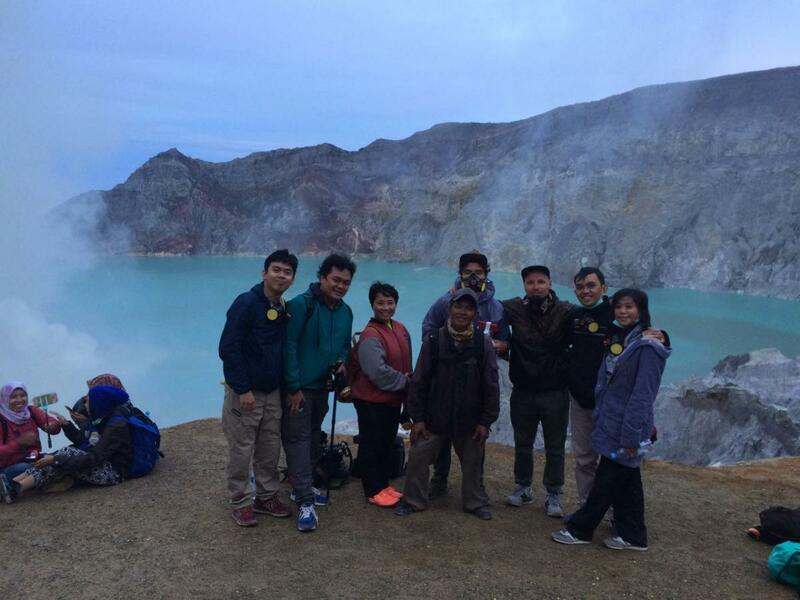 At 04:45 am After You enjoyed the natural scenery at Crater of Ijen and sulphure minners activity. we going up and walk around to get the best spot to see the sunrise. 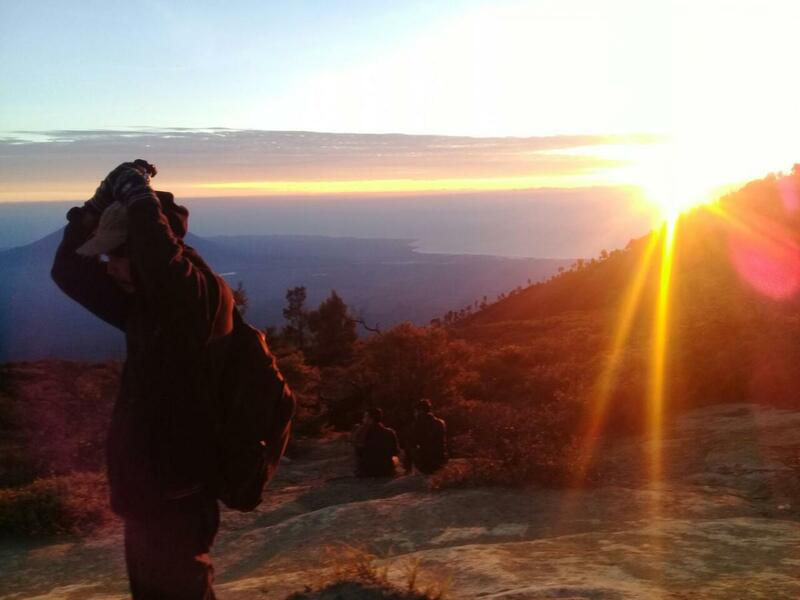 At 05:15 am the sunrise come and we can enjoy to see the beautiful panorama. 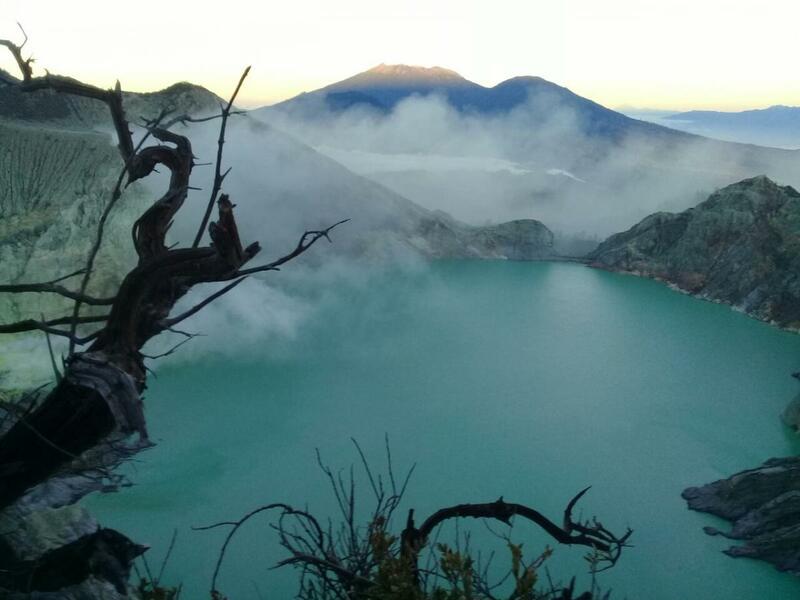 At 06:15 am we going back down from mount ijen to post paltoding or park area. At 07:15 am we have rest for while. 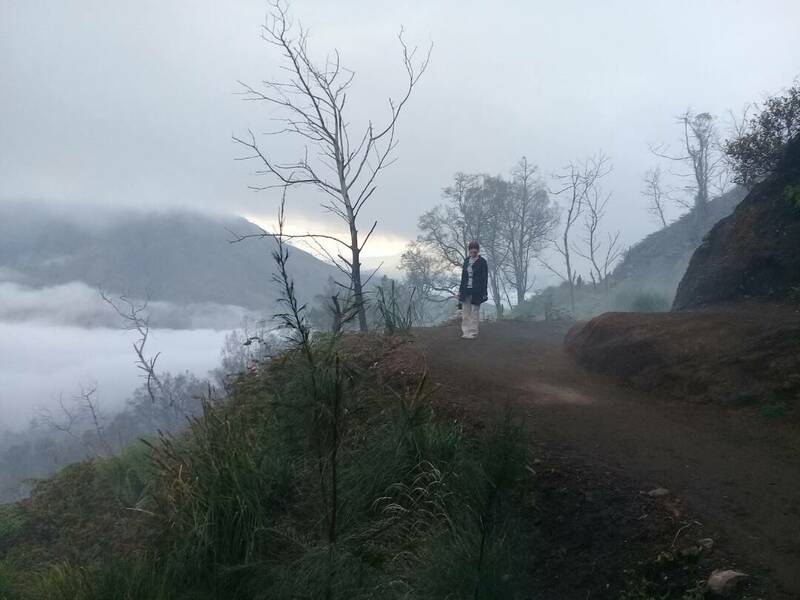 At 07:30 am drive back to base camp and on the way back we will stop for a while at jagir waterfall to see and enjoy another panorama. At 09:30 am we will arrive in base camp then have a breakfast and shower. At 10:30 am drive back to Bali ( will get to bali in afternoon) or Another Area.